Bartonia virginica.Anthony Reznicek.New England Wild Flower Society.gobotany.newenglandwild.org (Accessed 5/2014). 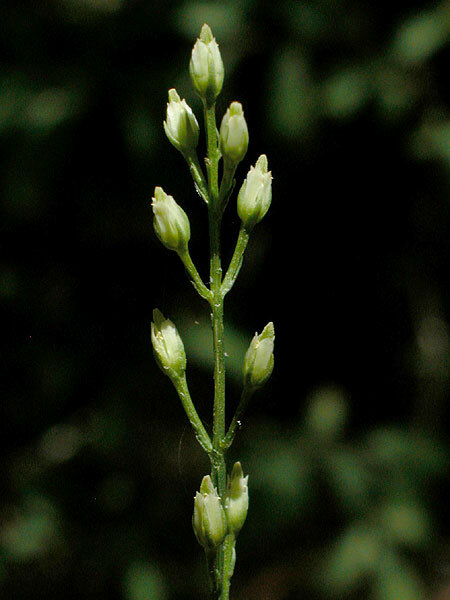 Bartonia virginica is an annual to biennial herb, roots are associated with and the plant is dependent upon a fungus (mycotrophic); stem slender, to 40 cm tall, unbranched below inflorescence. 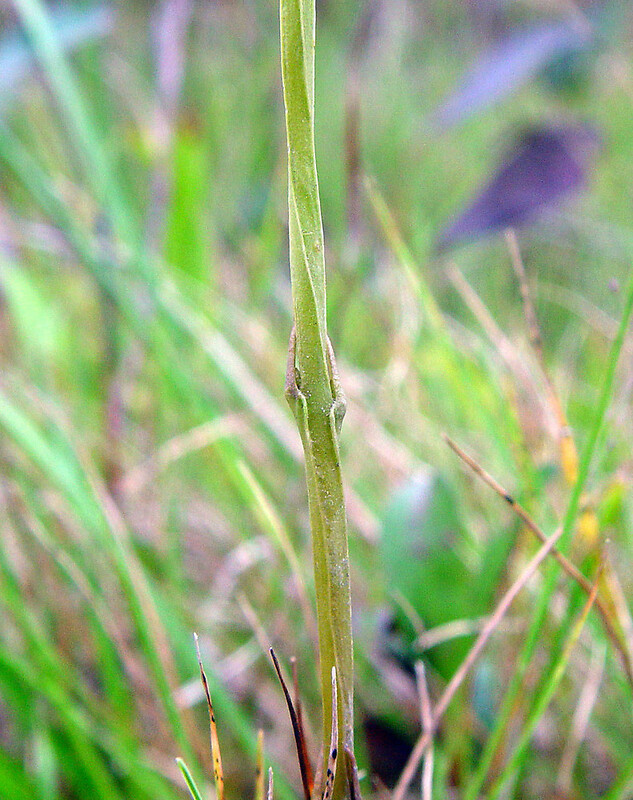 Bartonia virginica stem and leaves. By Arthur Haines. Copyright © 2017.New England Wild Flower Society. gobotany.newenglandwild.org (Accessed 10/2017). Leaves reduced to opposite scales, yellow-green. Flowers yellowish, bell-shaped, radially symmetrical, to 0.4 cm, petals fused at base, lobes 4, narrow, margin usually toothed. Fruit dry, capsule cylindrical, seeds minute, numerous. Bartonia virginica.flowers. David G. Smith. discoverlife.org (10/2017). 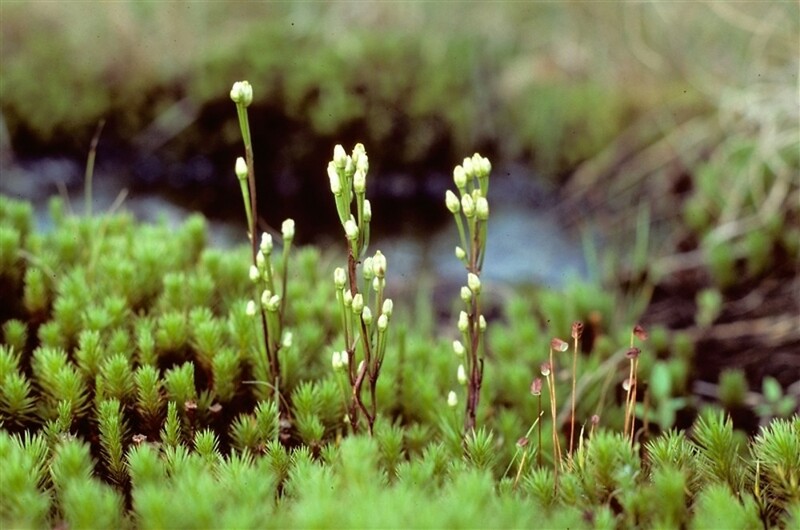 Habitat: Sphagnum bogs, wet meadows in acid soil.